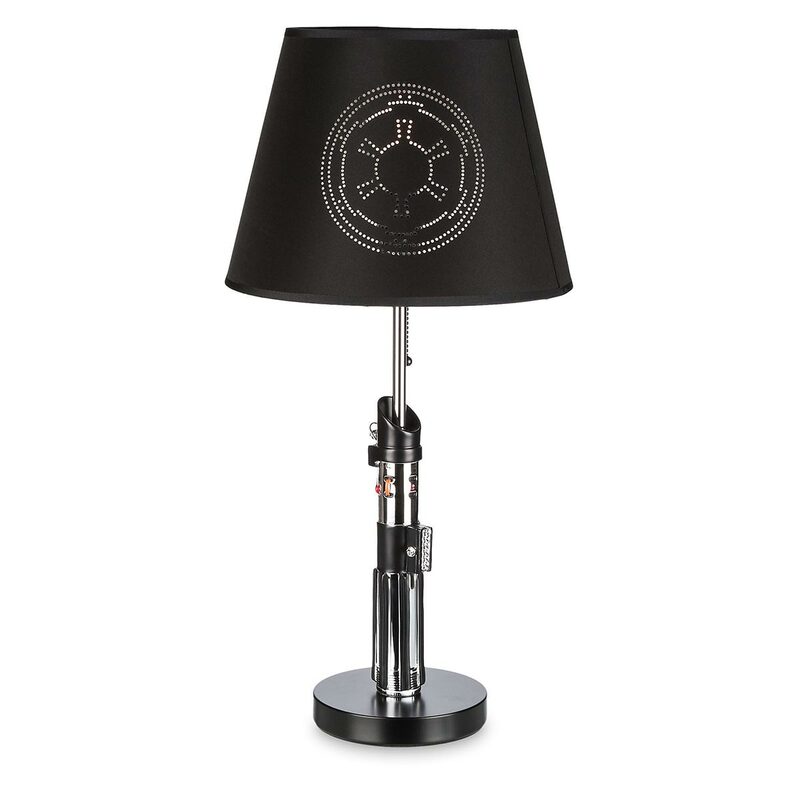 Using the force to turn your bedroom lamp off doesn’t work. 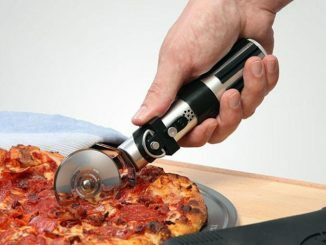 Believe me, I’ve tried. 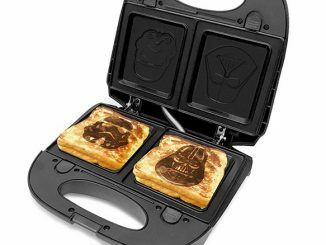 You just have to do it by hand. This makes me hate lamps, but if I had this Star Wars Darth Vader Lightsaber Lamp, I wouldn’t mind at all. 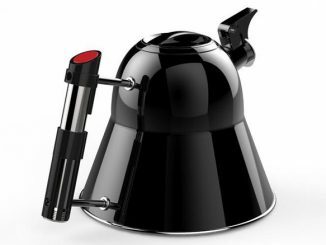 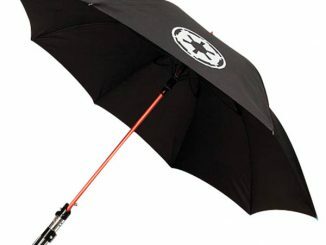 The design is based on the lightsaber carried by Darth Vader himself and it even has a black laser-cut shade with the emblem of the Galactic Empire on three sides. 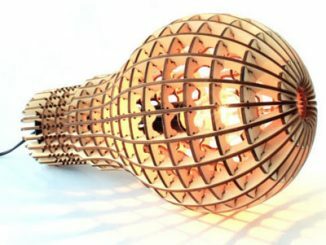 It uses a 100-watt light bulb and is 26-inches tall. 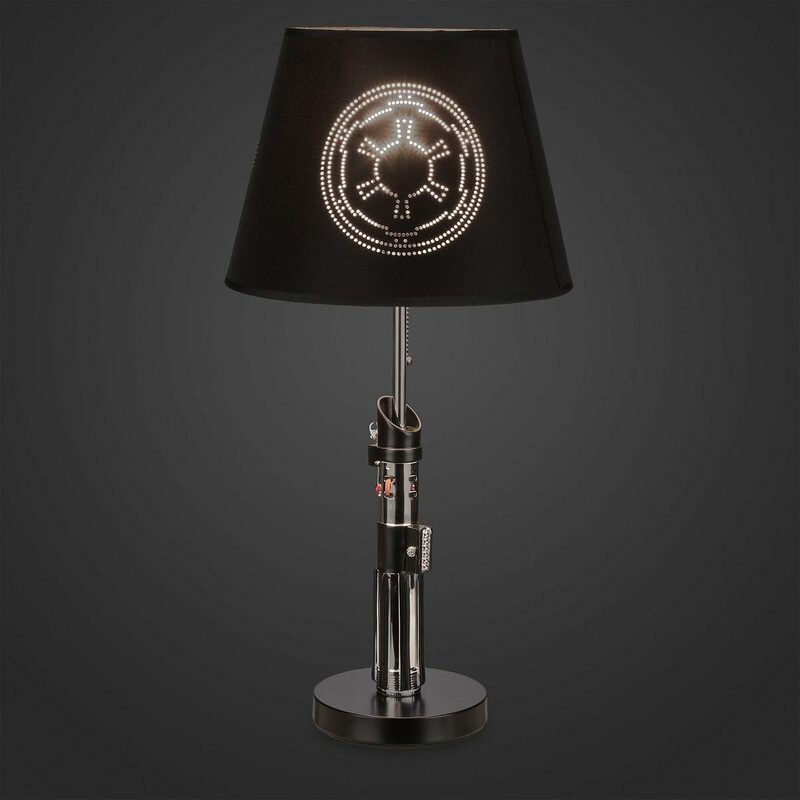 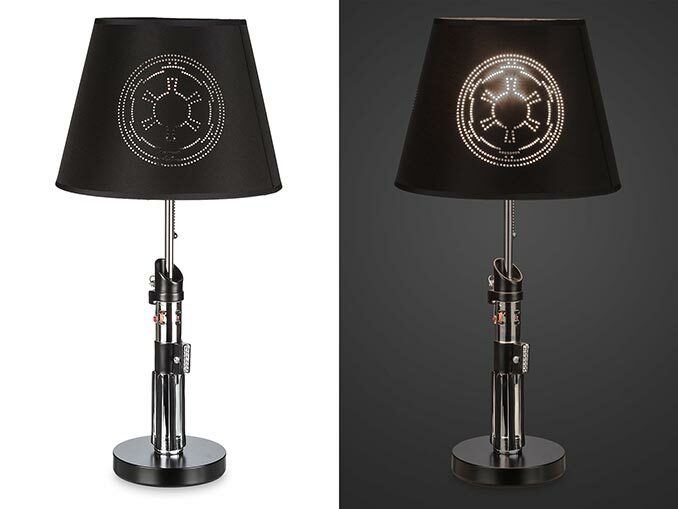 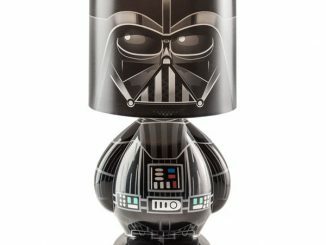 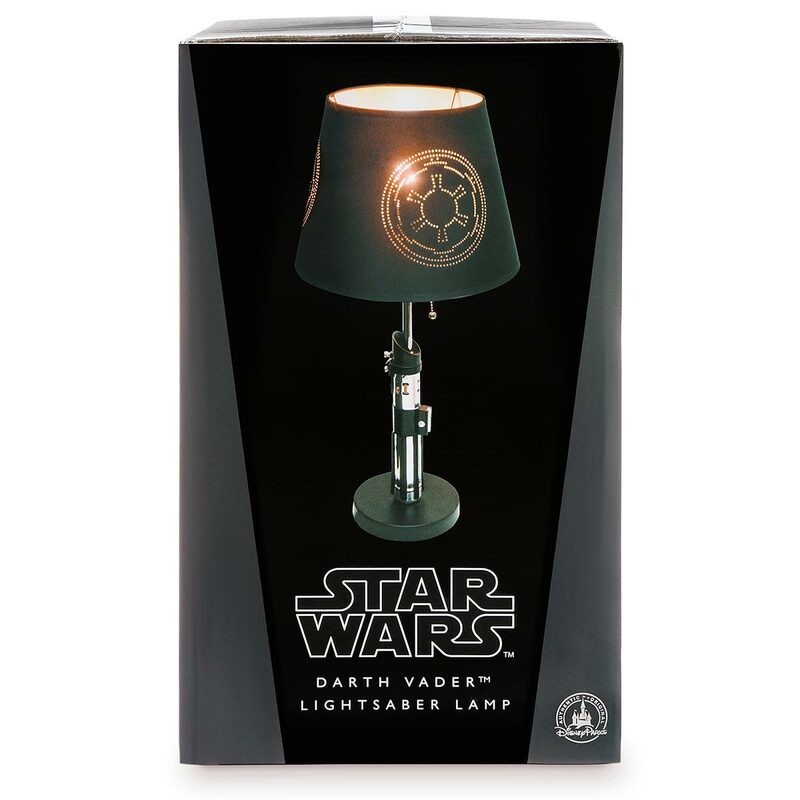 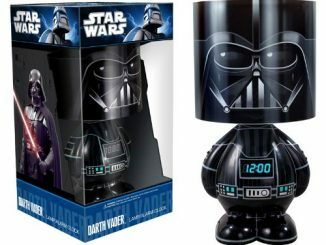 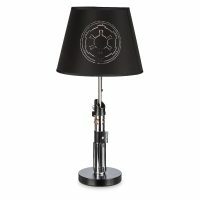 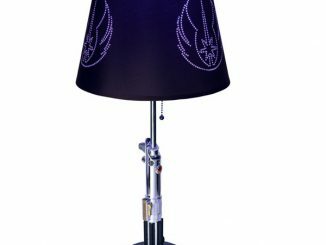 If you find your lack of reading light disturbing, check out this amazing table lamp featuring Darth Vader’s iconic lightsaber. 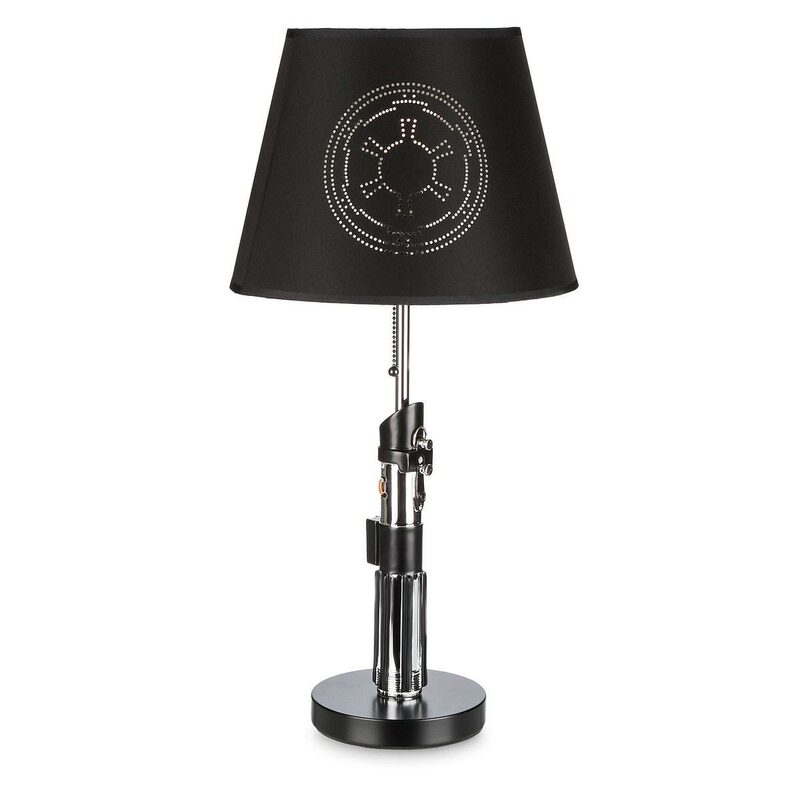 With a shade featuring the Empire’s emblem, it’s perfect for studying your Stormtrooper marksmanship guides. 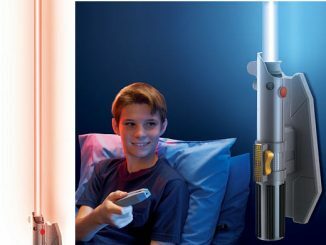 Let there be light…saber. 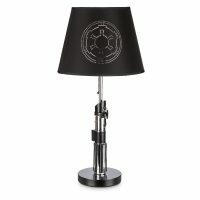 It’s $89.95 from Shop Disney. 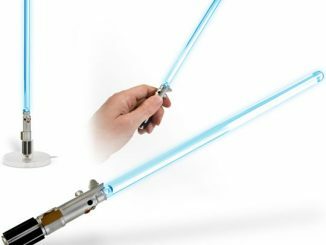 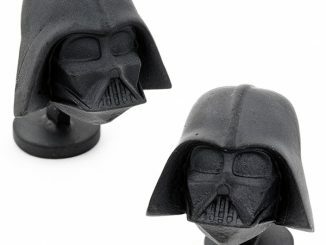 Fans of the Star Wars saga can now light up their workspace using the weapon of a Jedi. 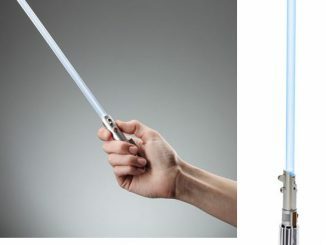 The 13 inches tall desktop lamp, designed like a lightsaber, is charged via USB.